JUST SOLD! 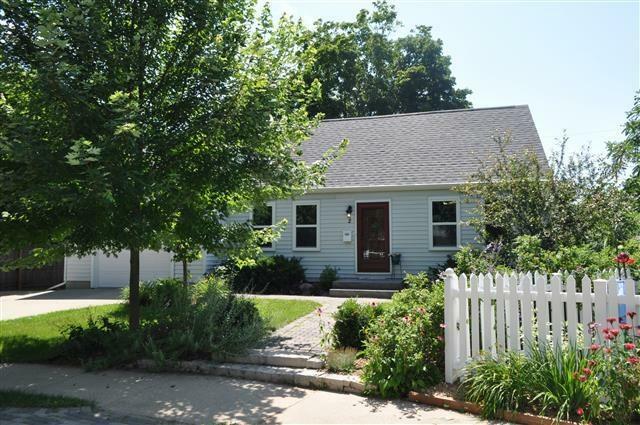 2 Birch Circle in Madison WI sold on September 26th, 2013 for $310,000. Listed for $309,000 - on the market for 1 day!